I love cookbooks. Generally, I use them as reference books, rather than textbooks with pictures that show me how to do something. 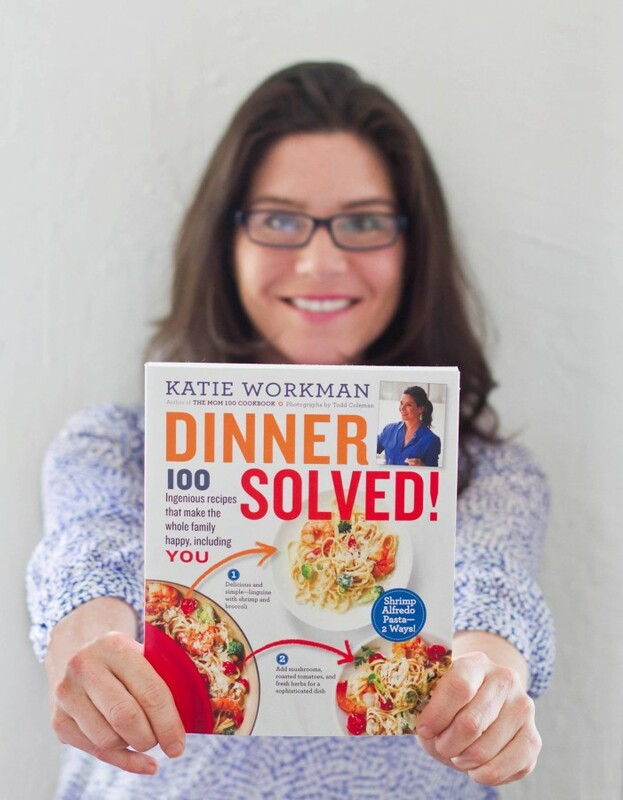 A new book I'm crushing on: Dinner Solved by mom and two-time cookbook author, Katie Workman. 100 recipes for busy moms and families that covers everything from lunch, snacks and picky eaters. I'm raising my hand right now, because I'm one of those picky eater people. I met Katie two years ago in Orlando at the annual Food & Wine Conference. She got to witness my joy of winning my first culinary competition and crying on stage in front of 100s of people I didn't know. This week, I get to be reunited with Katie and hopefully neither of us will be crying. We had a nice little phone interview last week for my podcast, Tart & Tangy Triad. Click here to listen to me fumble through this interrogation interview. *A copy of Katie's new book, Dinner Solved. One of my favorite parts about Dinner Solved is the Fork In The Road. All of the recipes take you to a certain point and then you can either make it fancy for mom & dad or change up ingredients for the little people in the house. Or vice versa. Fork in the road. 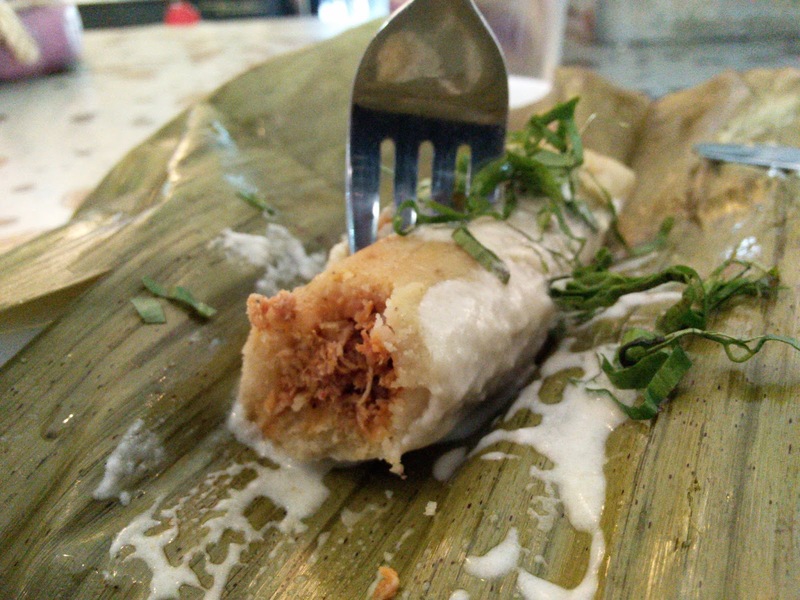 Or a tamale. Whatever. I'm looking forward to seeing you there. The first THREE PEOPLE to comment that they want FREE TICKETS, will get them. Very simple. Send your friends to come t if you can't come. See you on Friday. What an awesome concept for a cookbook - I definitely need to check this one out. I love cookbooks- I collect and cherish them. I'll be on the look out for this one. I love Katie Workman's cookbooks! Awww man! Which I could have gone to the Eat & Greet with Katie Workman today! That would have been awesome! What a great idea for a cookbook - and one that I'd totally take advantage of - especially with picky little ones at home! I was so excited to see this book land on my desk recently, but haven't dug into it much yet. Will have to get it out this weekend! This cookbook sounds like a lot of fun! I love the whole concept of the book and the idea that you can play around with each recipe to make it perfect for each family member.